SA Master Painters is a division of YPD Construction. 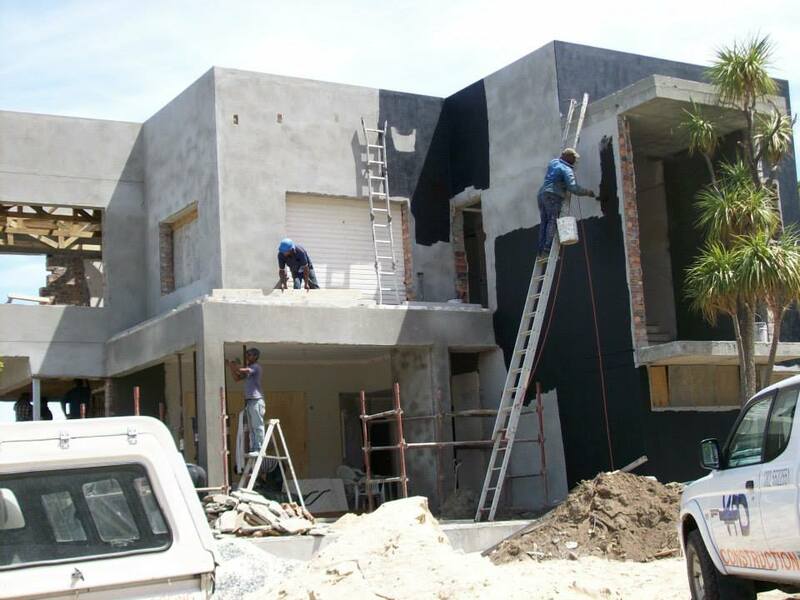 Over the years the SA Master Painters team has painted over 10 000m2 of walls, both interior and exterior. As part of a professional, registered, construction company with an excellent reputation, we are also able to offer solid advice. A professional paint job lowers long term maintenance costs – so call SA Master Painters for professional, reliable painters at an excellent price.